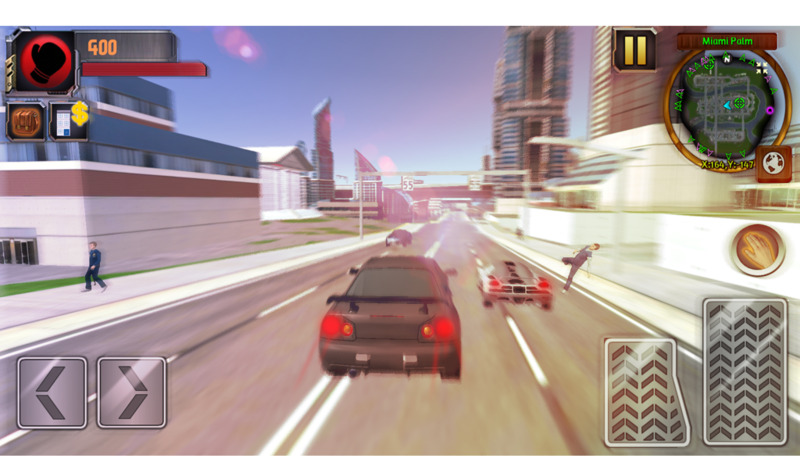 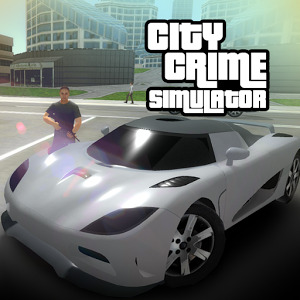 Huge selection of weapons at your disposal, tons of fast cars to steal and drive, and the city is a hotspot for crime. 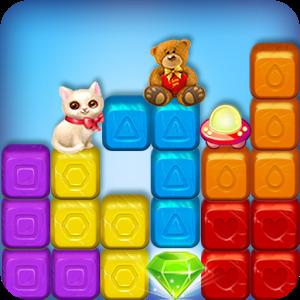 Exciting, thrilling gameplay with tons to do, become a ruthless crimelord as you build your empire throughout the city, taking on fellow gangs and taking the good for your own. There's no stop to the action as you run, drive, shoot, and wreck the city and the people in it. 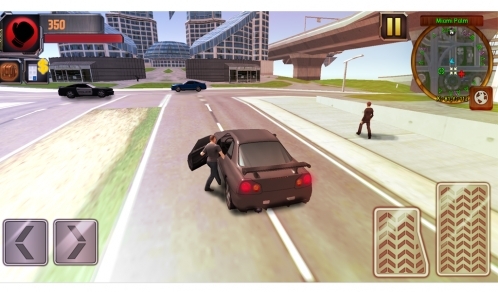 Kill gang members, policeman, civilians to show you mean business, steal unique vehicles. Complete special missions and objectives to earn more cash to buy more ammunition for lots of guns and weapons. 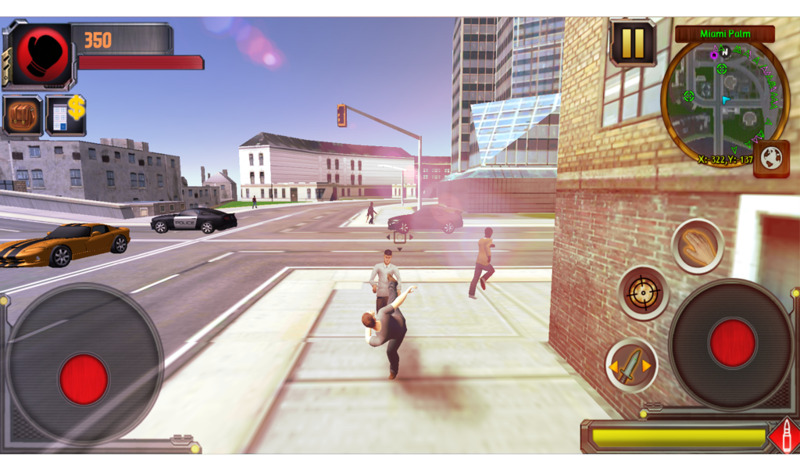 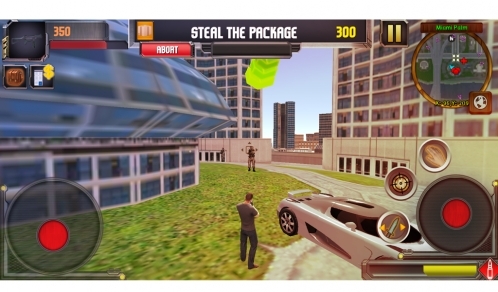 With the city free to roam, be the criminal kingpin and rule the streets!